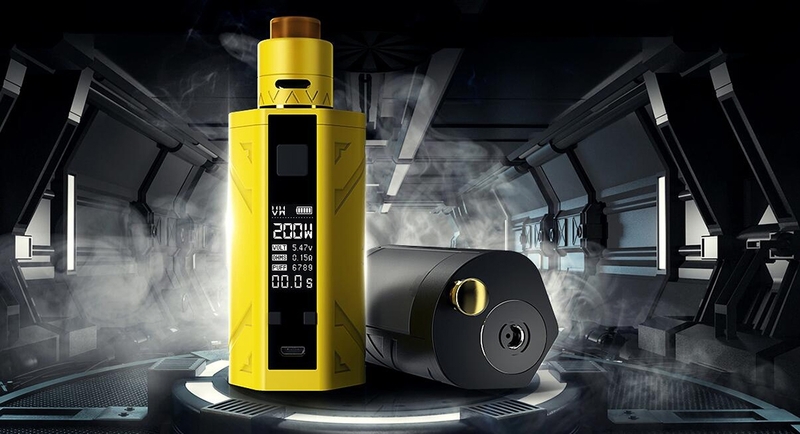 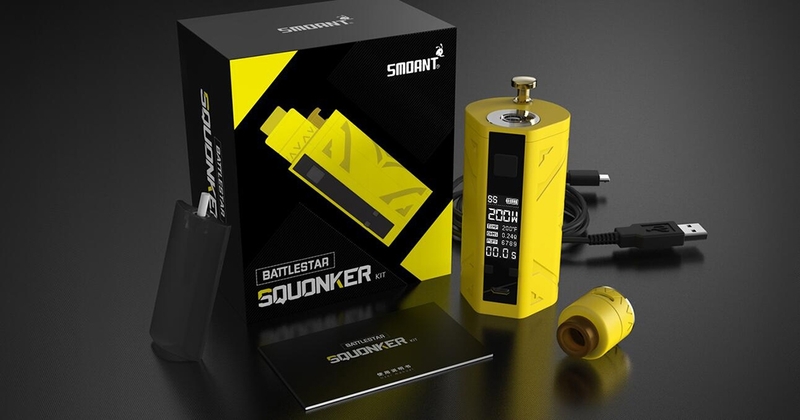 Smoant Battlestar Squonker Kit is compact and tiny Squonker device which is made of Battlestar Box Mod and Battlestar RDA. 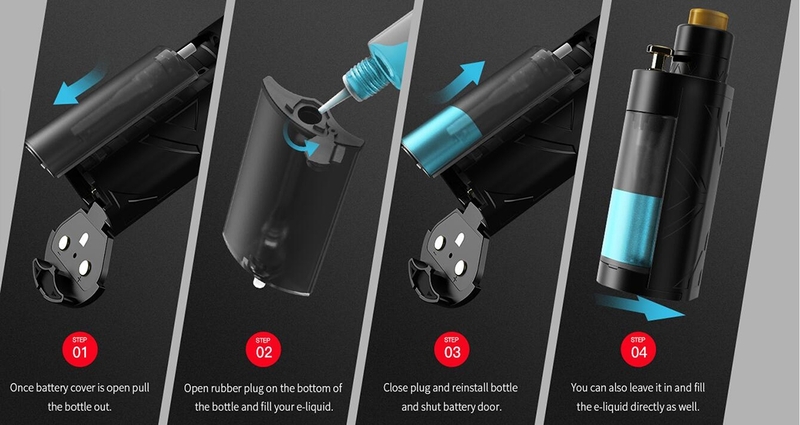 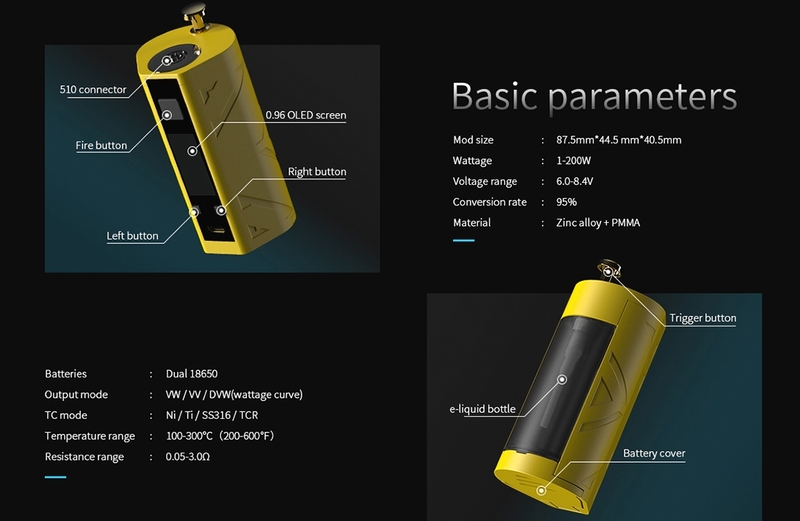 Powered by dual 18650 batteries, it fires up to 200W and implements a screenless design for battery efficiency. 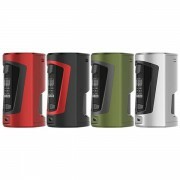 Encompassing a conveniently located 7ml squonk bottle section makes it an ergonomic designs. 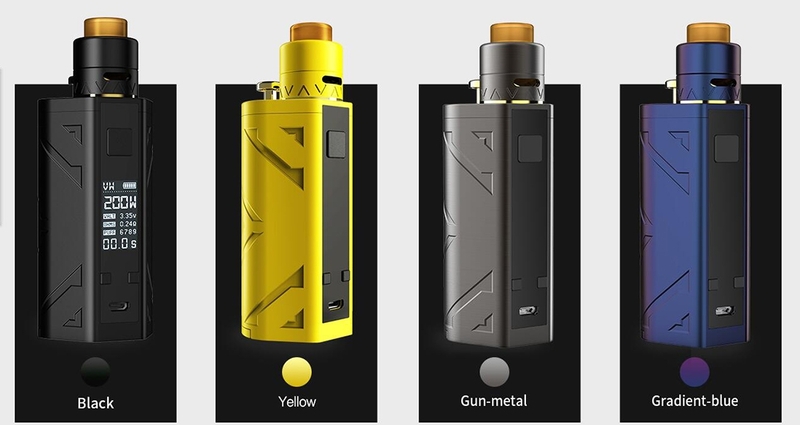 Battlestar mod adopts self-developed trigger button, this function controls liquid flow to prevent over squonking into the RDA. 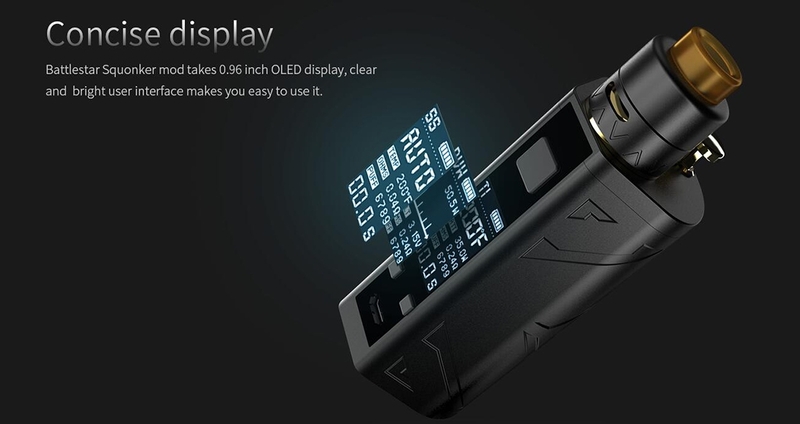 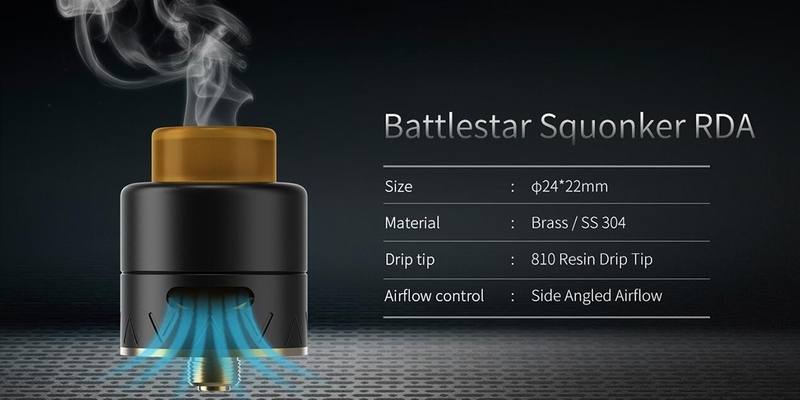 Battlestar Squnoker Mod features 0.96 inch OLED display, clear and bright user interface makes you easy to use it. 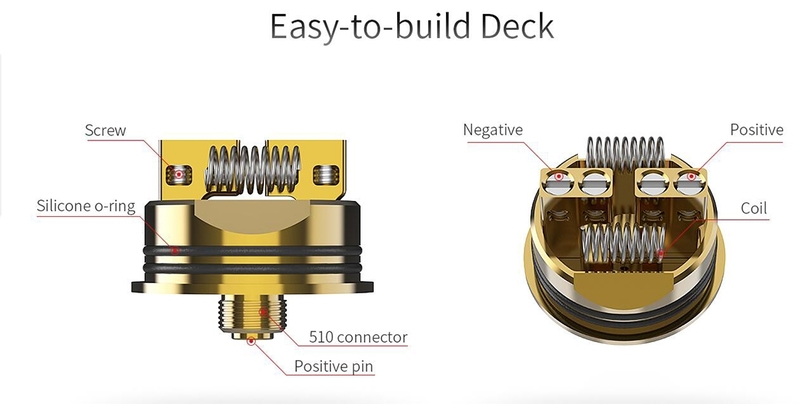 With regard to Battlestar RDA, measuring 24 in diameter, unique floating build deck design, and side angled airflow control. 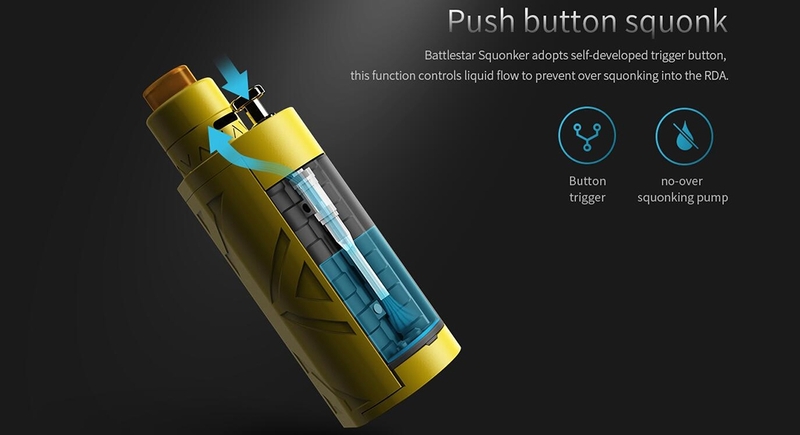 ❤ Please read the user manual carefully before using this Battlestar Squonker Kit. 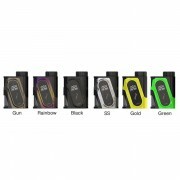 ☞ 6 months warranty period for Smoant Battlesta TC Squonker Kit.